The Curious Expedition is a roguelike expedition simulation set in the late 19th century. Together with famous personalities you will venture on unprecedented expeditions to regions never explored before for fame, science and treasures. Put on your pith helmet and khakis and make your way through a lush, procedurally generated world full of wonder and mystery. Now go explore, adventure awaits! The Curious Expedition was released on PC 961d ago in the US and the UK. The upcoming The Curious Expedition PS4, Switch and Xbox One release date is expected to be Q4 2019 in the US and the UK. 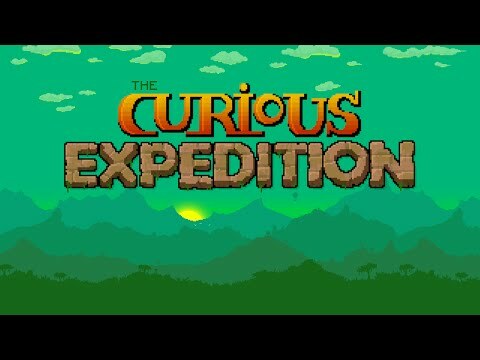 Notify me when The Curious Expedition is available.